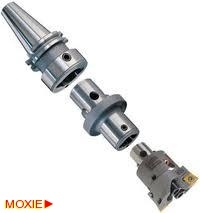 Rough Boring Head :: ToolingBazaar.com - Buy CNC tools and accessories online. Duo Bore. 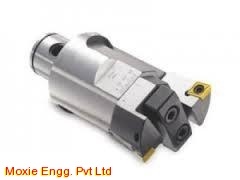 Dual Rough Boring head is having two adjustable slides and can be used for roughing of existing holes. This is the most rigid boring head available in the market.